Fan following of Khans in the film industry is of the next level. 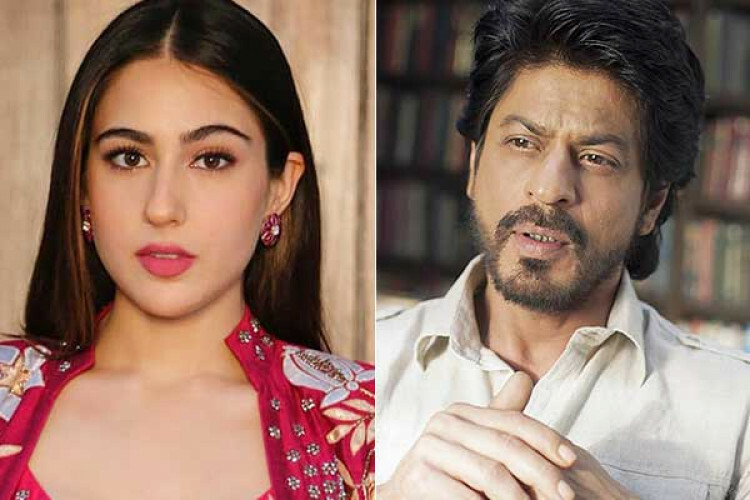 During her interview to the media at the red carpet, Sara Ali Khan called Shah Rukh Khan uncle, which has bagged her criticism. She said, "I remember when my father used to host the Filmfare with Shah Rukh uncle. I used to love it." While many SRK fans were criticizing her for calling him uncle many came to rescue her as well.